Home » News » No SSN number, European bank account will be blocked! European bank account holders with an American background must submit their SSN number to their bank this year. If they do not, banks will block bank accounts and services. 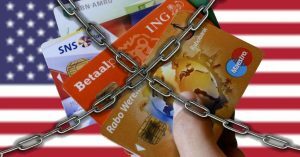 Do you have an American background (parents, born in the US, green card) and possibly received in the past or recent a letter from the bank concerning giving up your TIN-SSN (Social Security Number) due to FATCA law? In that case you need to quickly take action. 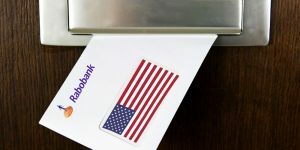 All banks namely, Rabobank, ABN AMRO, ING and Fortis are obliged to give the bank account information and the SSN from their American clients to the Internal Revenue Service (IRS) to comply with American law. From this year on accounts without a TIN-SSN will no longer be accepted. Banks feel the pressure to be compliant with this law and have no other choice but to end the relations they have with their clients which do not have a TIN-SIN number. 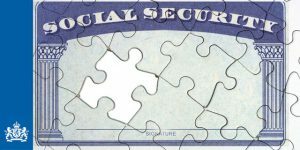 More clients will be receiving notices from their bank and their services that their account will be closed if they do not have an SSN number. Banks are refusing clients already who are US persons, also known as Accidental Americans, not coöperating with the FATCA rules of the US. 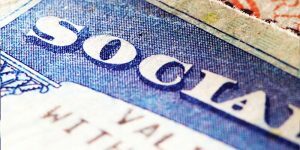 Although a large amount of Americans have given their SSN number to the banks, it seems that more than 40 percent, despite receiving letters from the bank have not or could not give this information. Perhaps they are not aware of their American background, due to birth, American parents or a green card. The clock is ticking, these clients will lose their bank account and services offered if they do not give their to their bank. Possibly for these clients this is a last warning before the bank closes the account and their services. Need Help requesting SSN number? Requesting a SSN takes a long time and is complex, that’s why it is important to take action, the request could take 9 months. American Overseas can assist you with all your questions regarding a request for a SSN. Your bank will only ask for your SSN but will not inform you of your obligation to comply and file your American tax forms. American Overseas can assist you with your questions concerning getting a SSN and your duty to comply with American tax law. We help Americans abroad, in an organized way to do their tax filings and avoid double taxation. Based on your personal situation we will connect you to the right tax advisor in our network. The advisor will give you an estimate price for your tax filing without any charge or obligation.